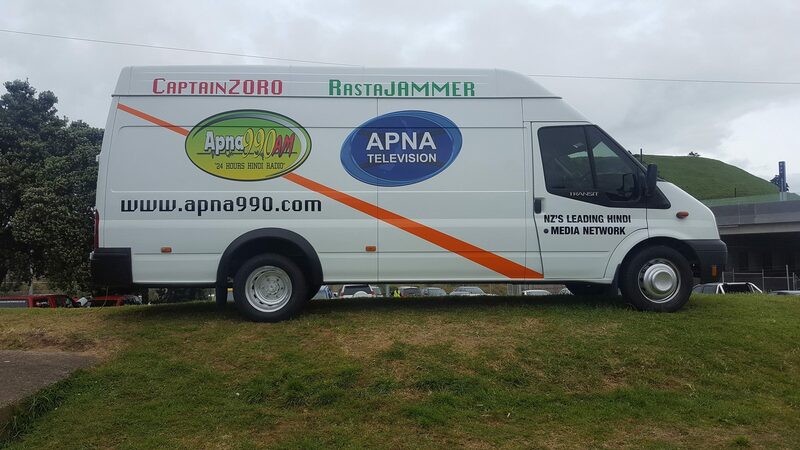 Radio Apna is part of NZ’s leading Indian media network which also operates the nationwide television channel, Apna Television on Freeview (channel 36). 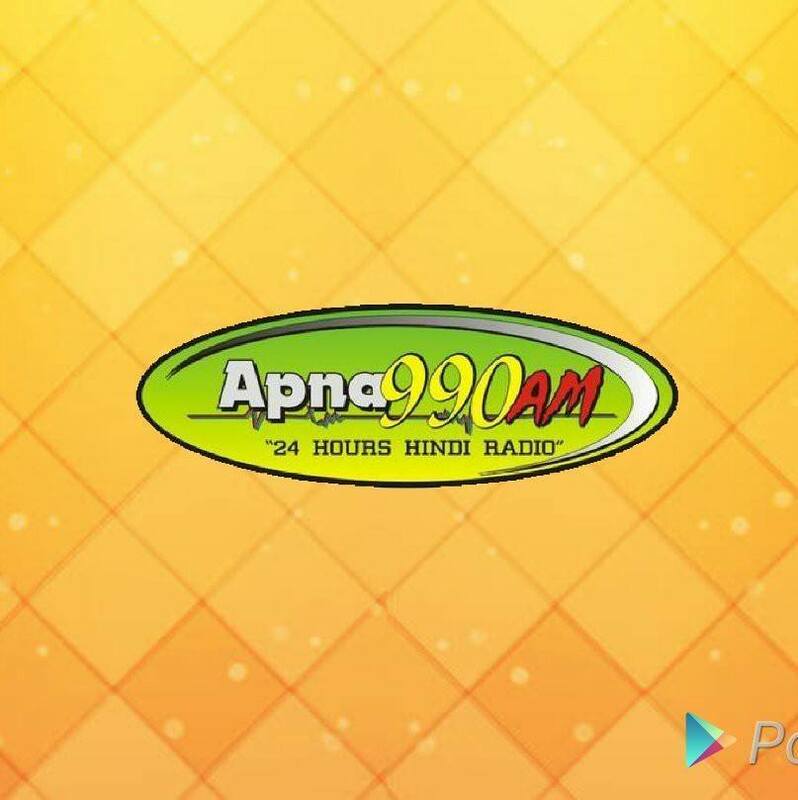 Apna is the most listened to 24 hour Indian radio station (990AM). Catering to a predominantly Indian speaking market, Radio Apna takes pride in its programming. Our listenership is vast, ranging from the young to the old and also caters for the Fijian Indian market. The latest census shows Auckland’s Indian population is close to 160,000. It also shows that Hindi is one of the five most spoken languages in the country. Out of the 160,000 Indians in New Zealand there are approximately 40,000 families with Fijian Indians making up approximately 20,000 of these. Radio Apna reaches around 80% of this niche Fijian-Indian population, stretching to across 16,000 Fijian-Indian families and roughly 64,000 Hindi-speaking Fijian Indians. Radio Apna also reaches a good 30% of the 20,000 families from the Indian audience (approximately 6,000 families) reaching approximately 24,000 Hindi-speaking Indians. In sum, Radio Apna reaches around 88,000 Hindi-speaking individuals or around 55% of the target audience. Our happy clients constantly feedback on the great market share we have in the Auckland market when it comes to the Hindi-speaking community. With the support of our generous community of listeners, Radio Apna has raised over $1 million dollars since 2009, through our popular ‘Radiothon’. Funds raised have been in aid of flood, hurricane and earthquake victims of Christchurch, Fiji and Pakistan. This demonstrates the supportive nature of the community we broadcast to.